Laverne Cox attends the 'Who Do You Think You Are?' FYC event at Wolf Theatre on June 5, 2018 in North Hollywood, California. 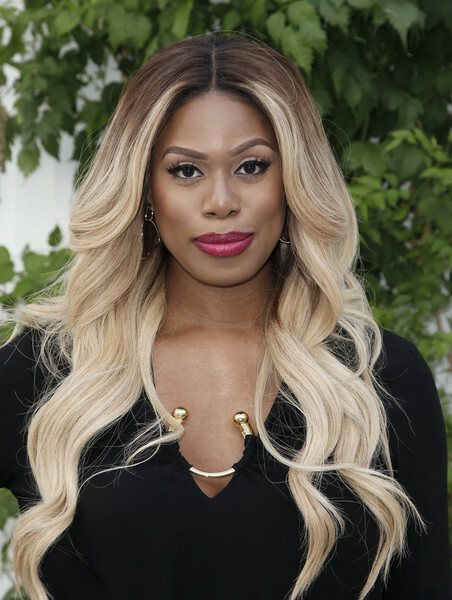 Laverne Cox was gorgeously coiffed with long ombre waves at the 'Who Do You Think You Are?' FYC event.